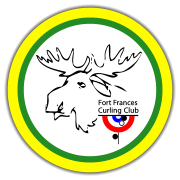 The ice is out…at the Fort Frances Curling Club! We have a winner! Actually we have 3 winners!